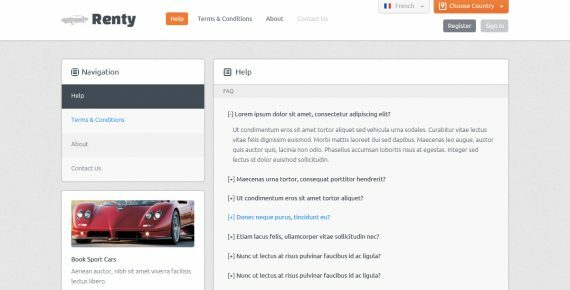 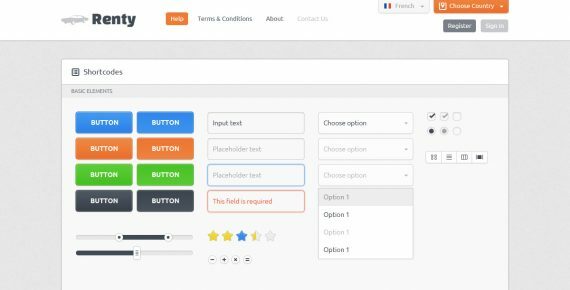 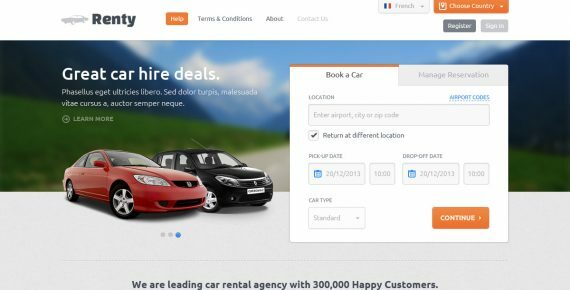 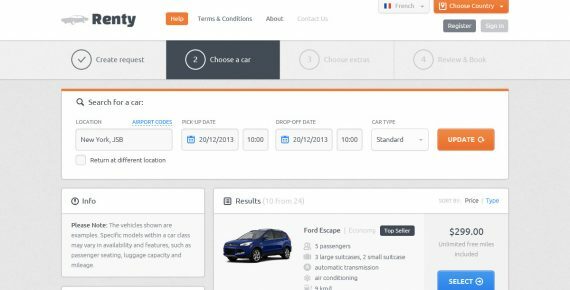 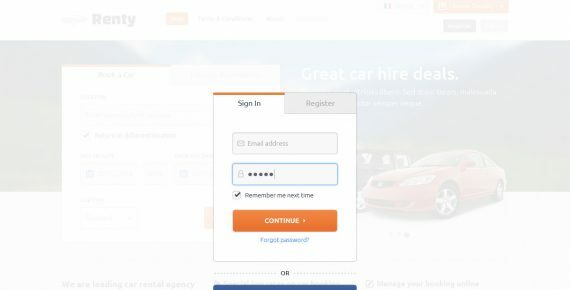 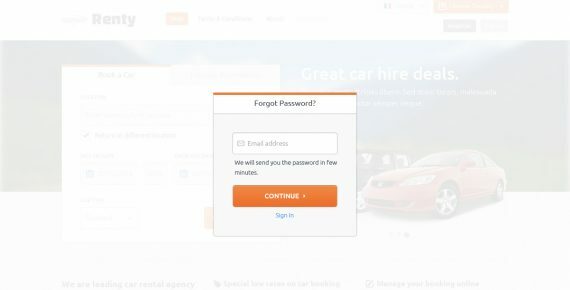 Renty is an amazing HTML5 template which will be the greatest solution for people who just start creating their own unique car rental or booking commercial website. 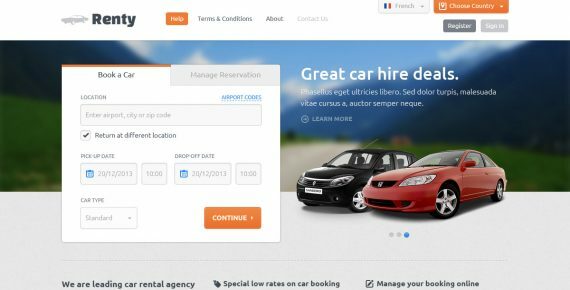 It is also designed for those who are using online services to rent and book a car for their vacation or business purposes. 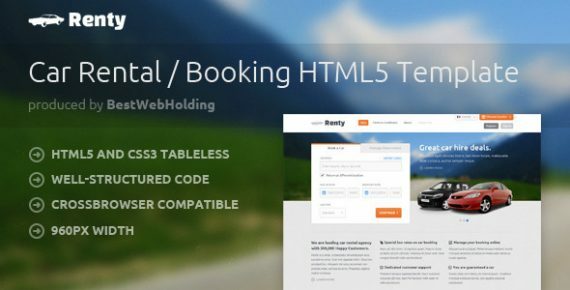 Download now and strat creating your awesome business website today! 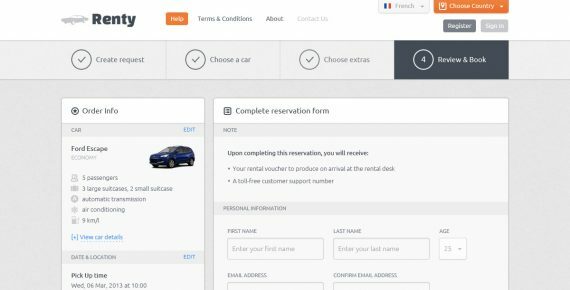 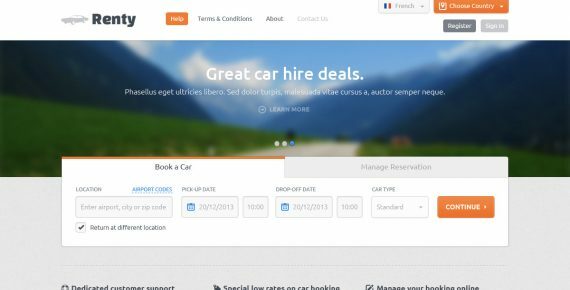 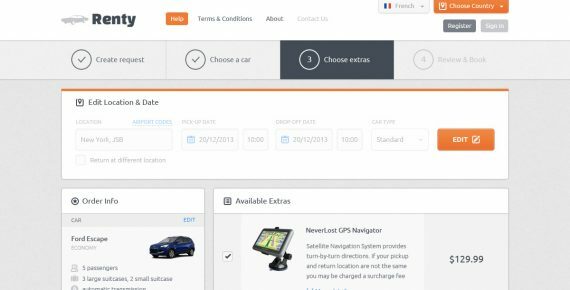 Renty – Car Rental & Booking PSD Template is available for purchase!